This year’s Google SMX East event is like a box of Pandora, unleashing something new at every turn. Just like every other new development, this one has also been rolled out keeping in mind the latest market and consumer behavior trends. 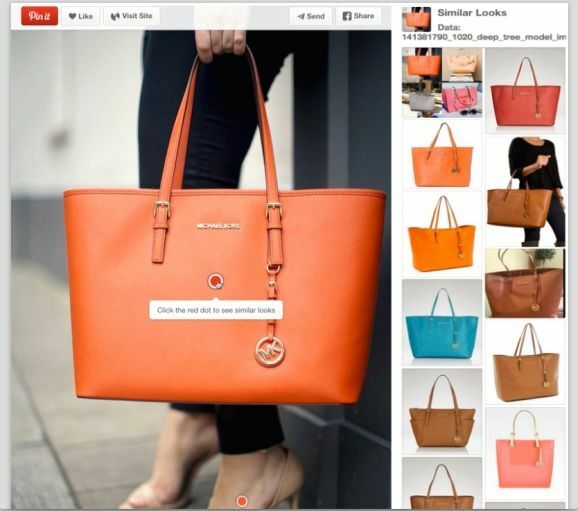 The inception of Showcase Shopping Ads has completely altered the way companies have previously showcased ads. The feature allows companies to put together different but related products and display them together to introduce their company or brand. The feature will allow consumers to mull over their options by seeing them against the setting they want to have them in or by simply grouping them together to have that impact, will increase the chances of in-store sales. 9 out of 10 of retails sales take place at physical store location. According to Google’s data that they have earlier showcased revealed that they have witnessed 3 times increase in brand searches and there have been 32% more click-assisted conversions leading to a physical storefront sale. Google has also rolled out certain logos and filters that help shoppers customized their search results based on the sizing, price range, style and more. Also, there is a very cool option called “Similar Looks” which will fetch consumers results based on a user’s previous clothing preferences. As a Website Designing Company in Phoenix Arizona, we can say that instead of displaying individual products, new Showcase Shopping Ads allow users to see product collections published by both local and online merchants. Previous Previous post: What is Native Advertising & Why To Include it in Your Online Marketing Strategy?